At the Purple House in Alice Springs we have a General Practitioner (GP) clinic twice each week for Purple House patients and their families, who have had to dislocate to Alice Springs to access dialysis services. Operating since 2006, our GP Clinic helps us to identify and resolve health problems before they get more serious and means we can refer people to specialists and allied health services to ensure they are getting the right care. If you are a Purple House client, you don’t need to have an appointment, but it helps us if you call before you come in. Usually the doctor will see you in the order that you arrive. Sometimes people who are more sick will need to be seen first. To make an appointment call Purple House on 08 8953 6444 and leave a message. Your doctor will call you back as soon as possible. Please tell us if you think you need a longer appointment or if you need a lift to or from the clinic. 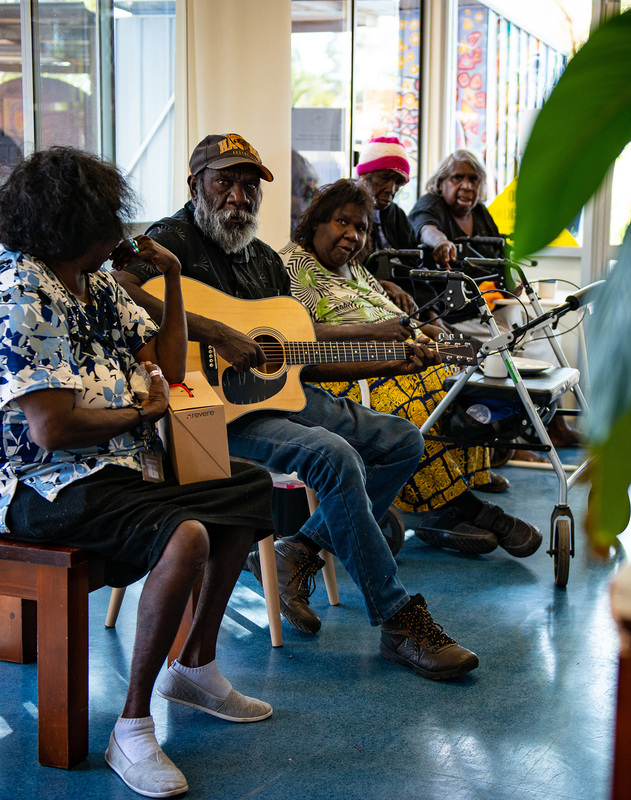 We have Care Coordinators in Alice Springs and Darwin who are funded through Northern Territory PHN to work with people with chronic diseases to improve their access to health care and services. Good foot care is really important for dialysis patients, many of whom have diabetes. We have regular podiatrist days at the Purple House to help look after people’s feet.